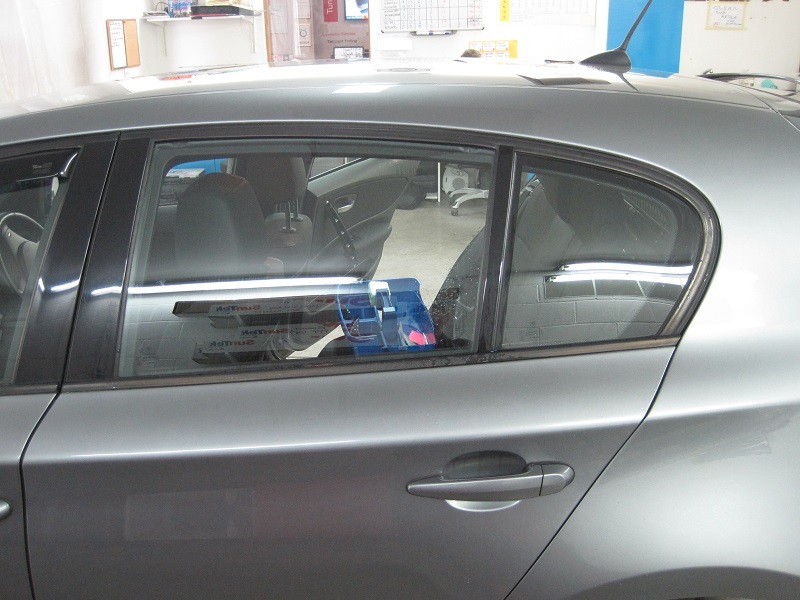 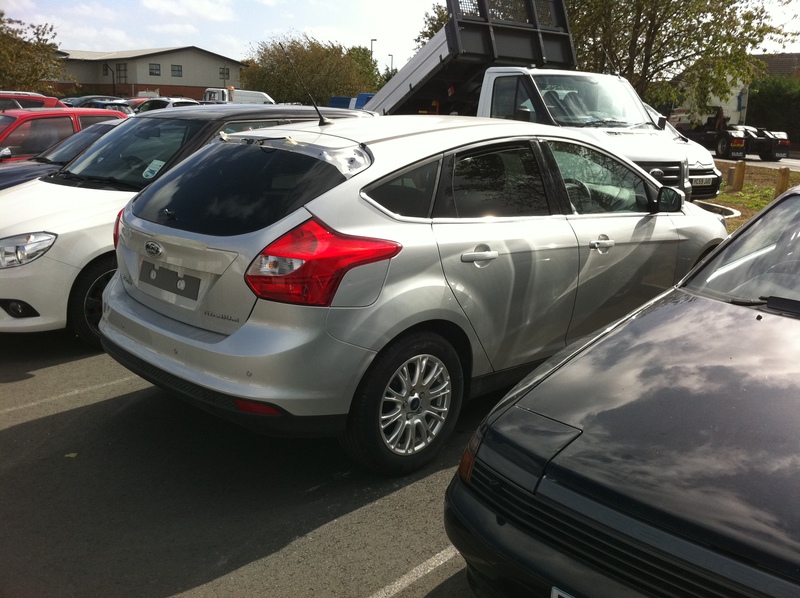 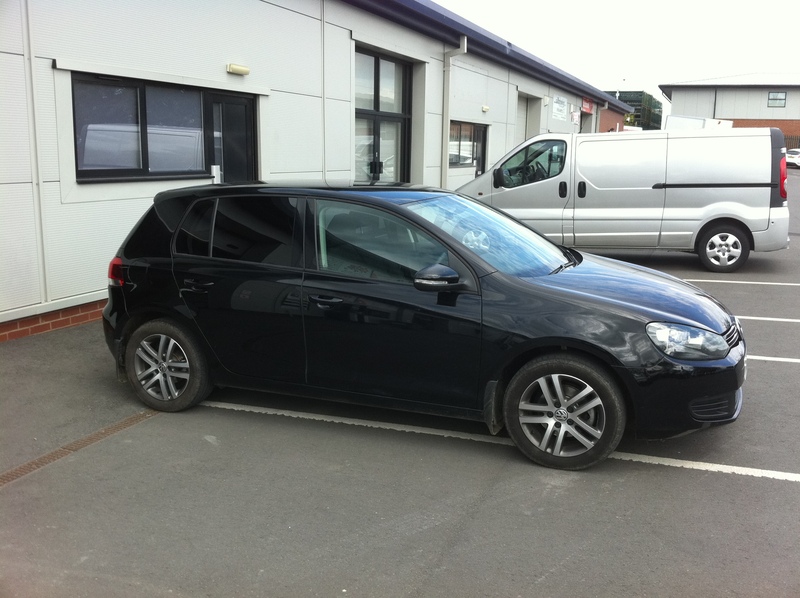 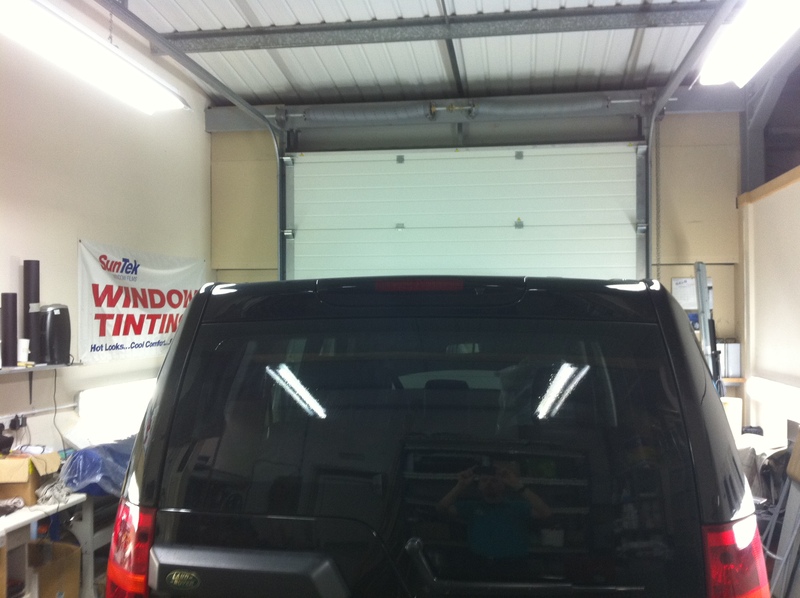 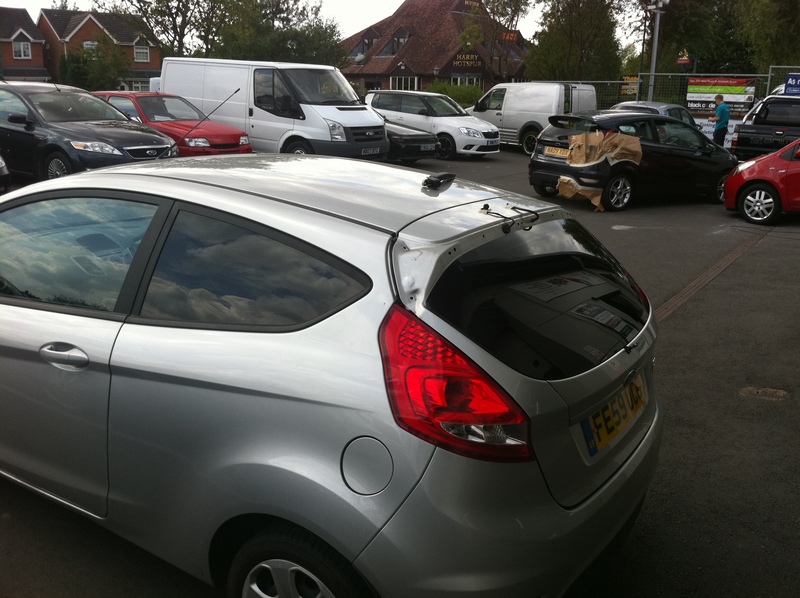 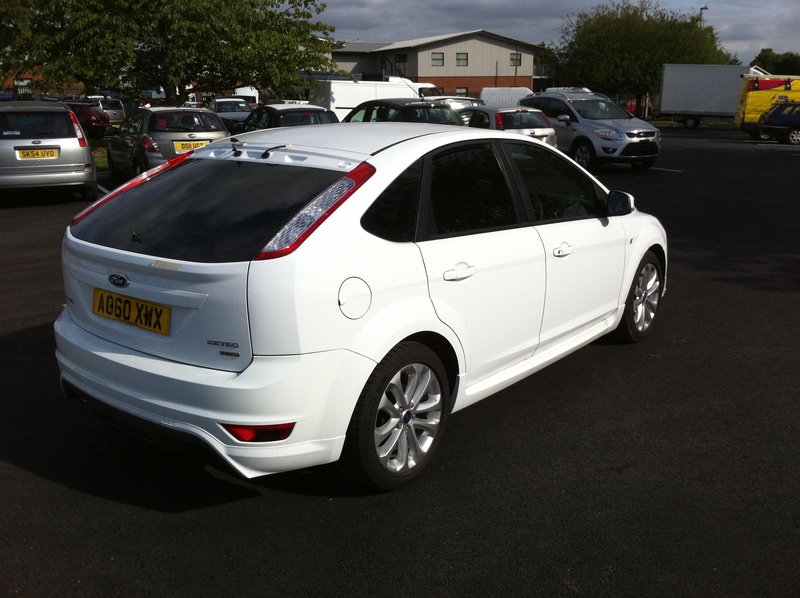 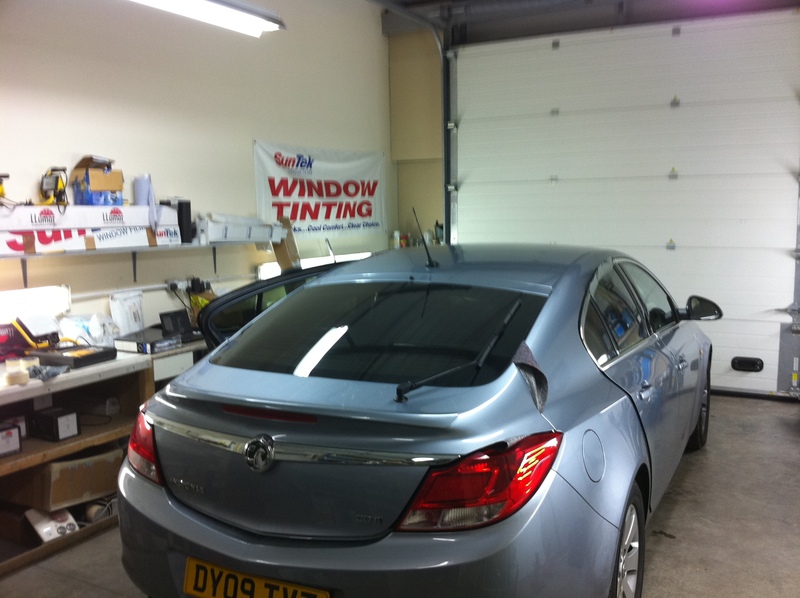 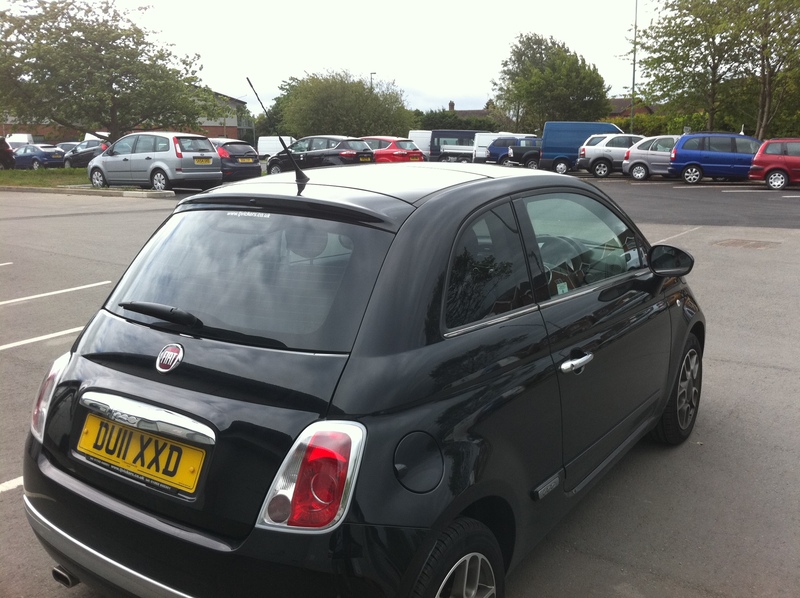 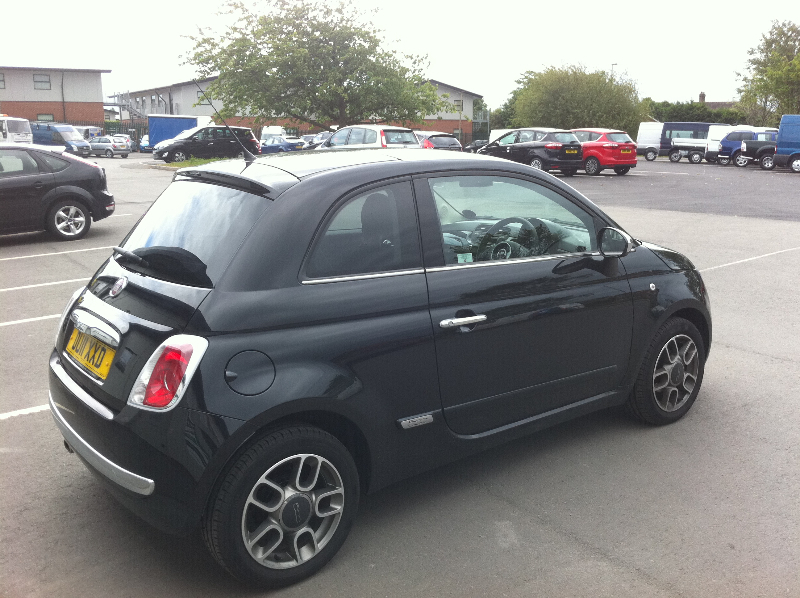 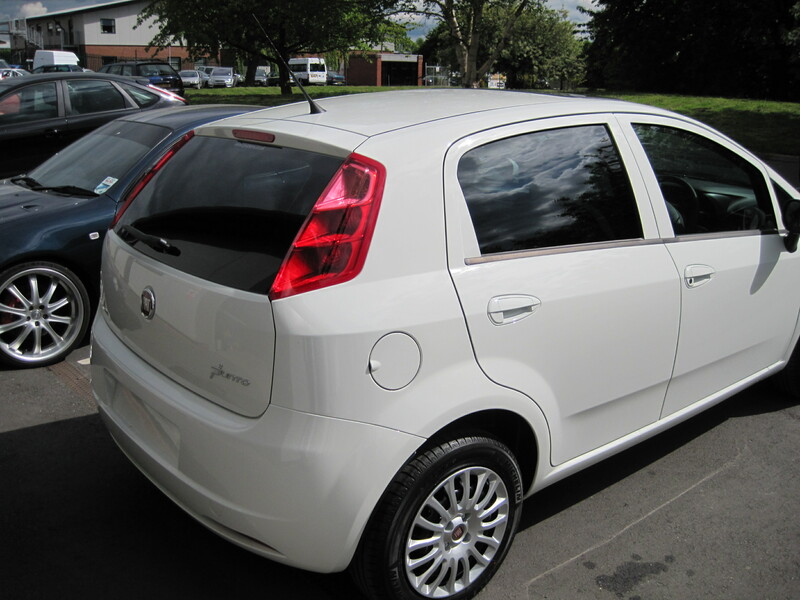 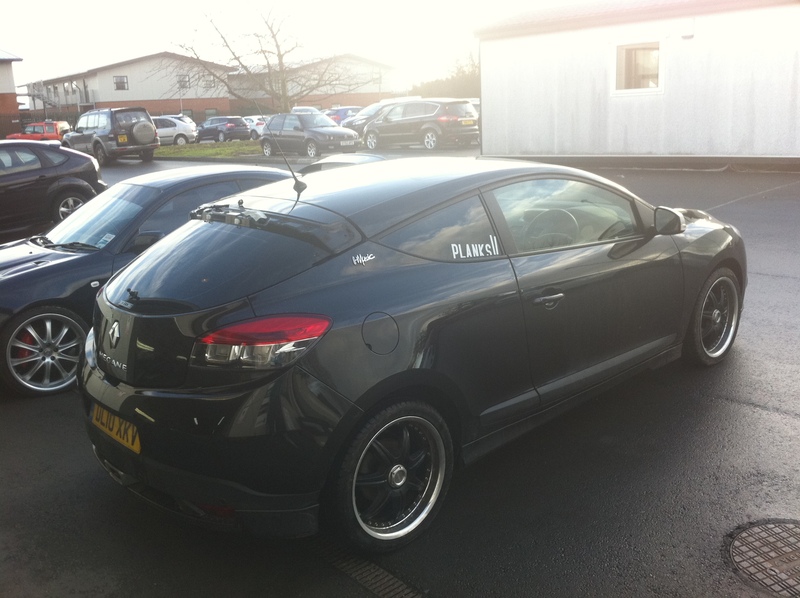 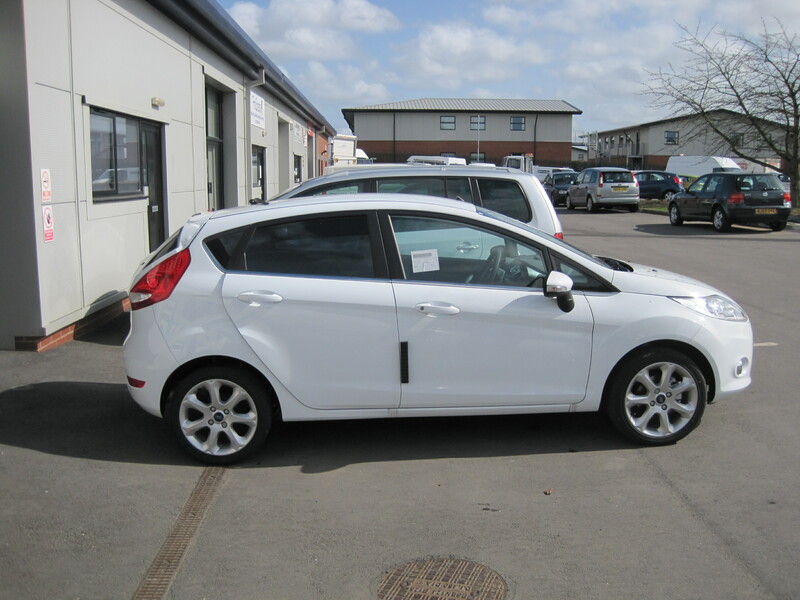 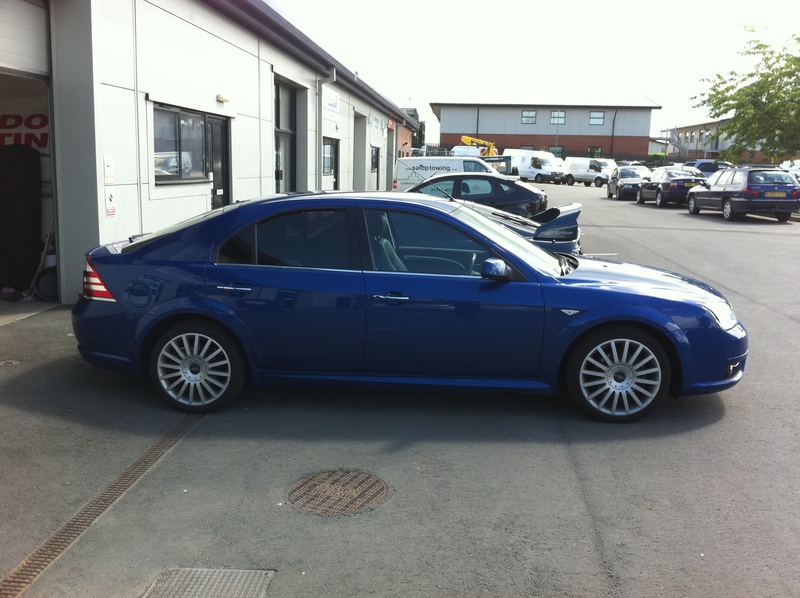 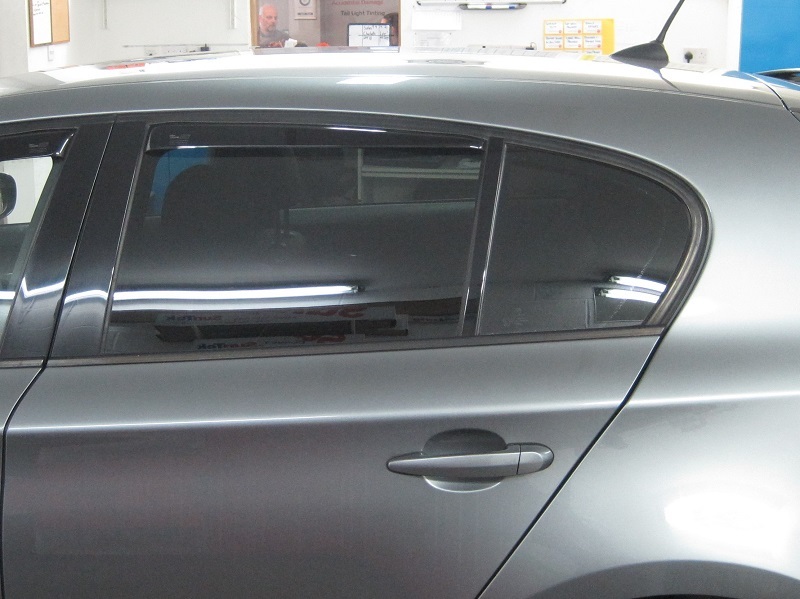 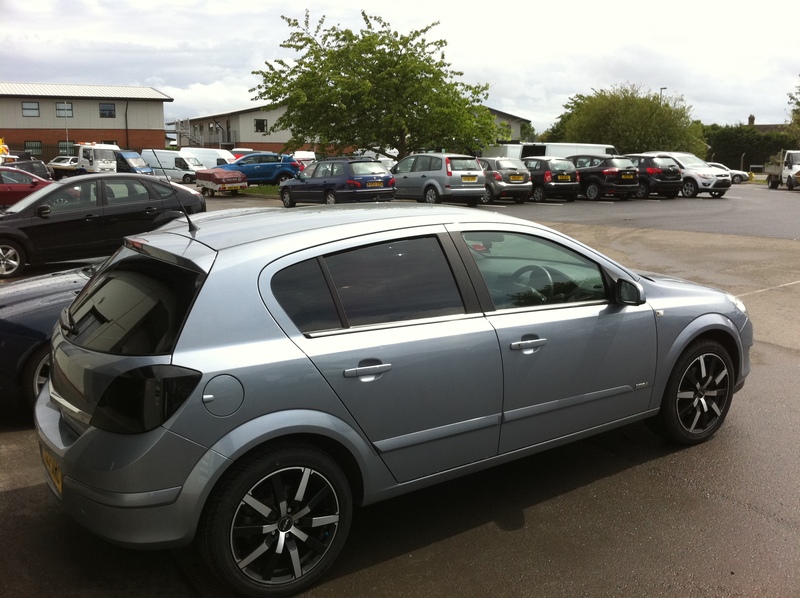 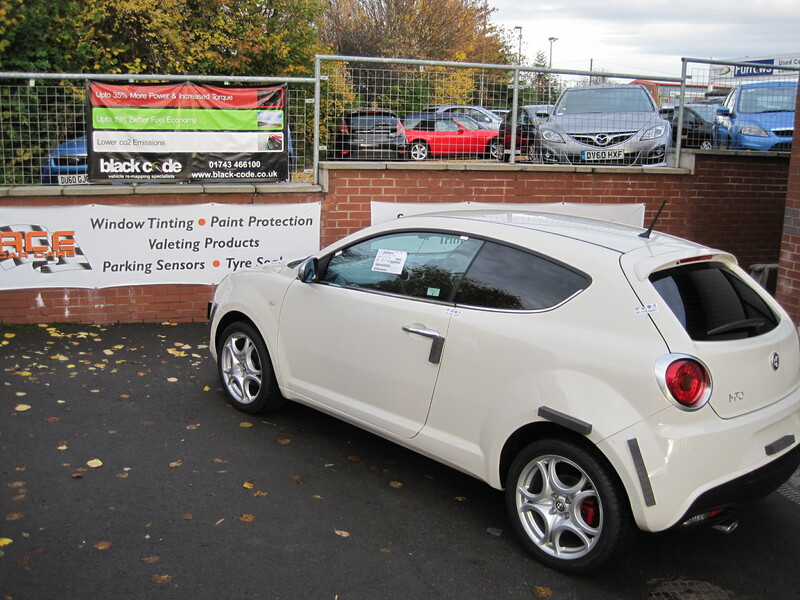 Take a look at our hatchback window tinting gallery of vehicles tinted by Ace Window Tinting in Shrewsbury. 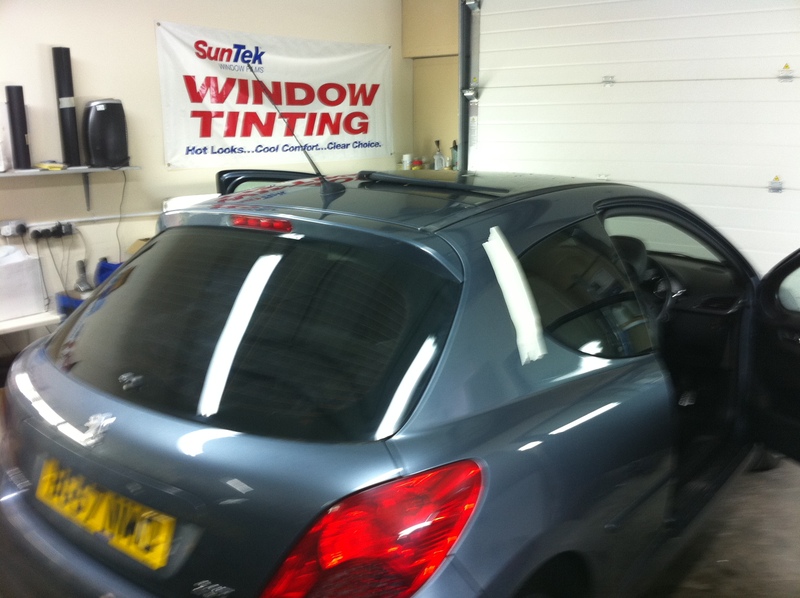 We tint any make and model of hatchbacks, 3 door hatch or 5 door hatchback with window tints from our range of shades and qualities depending upon your needs and budget. 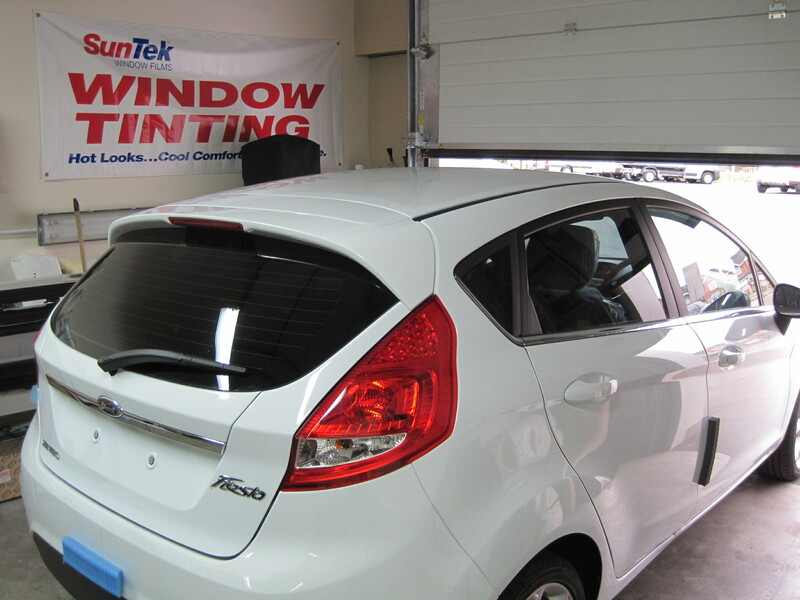 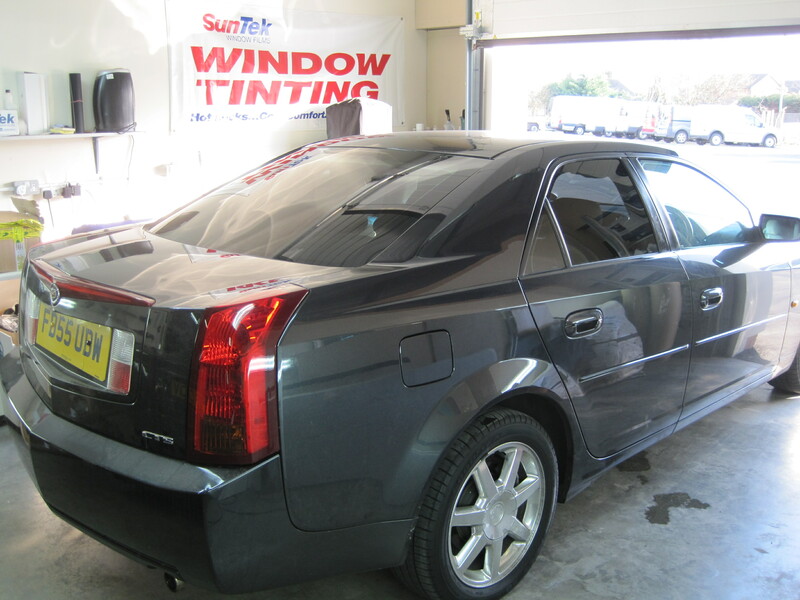 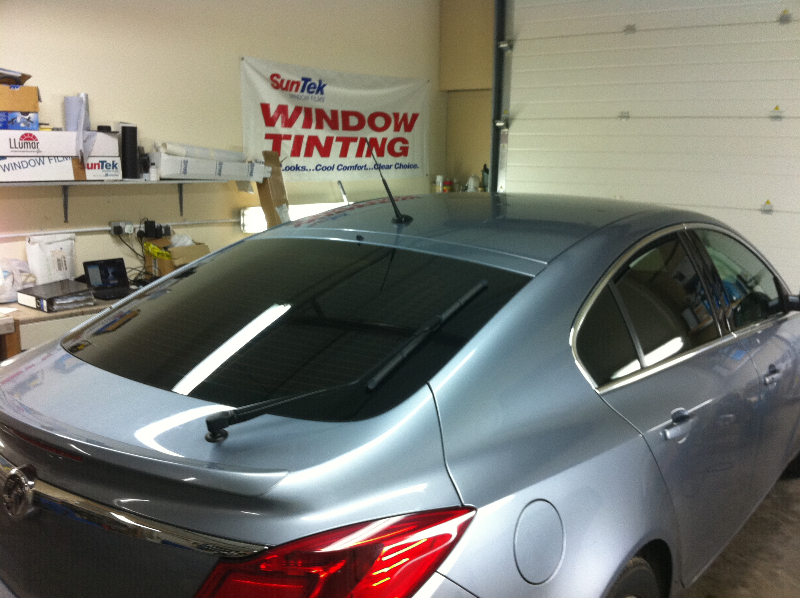 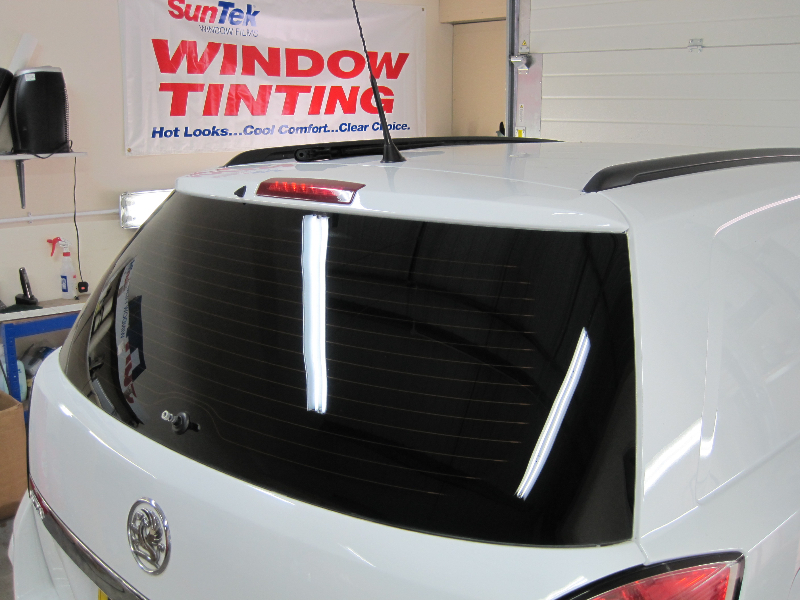 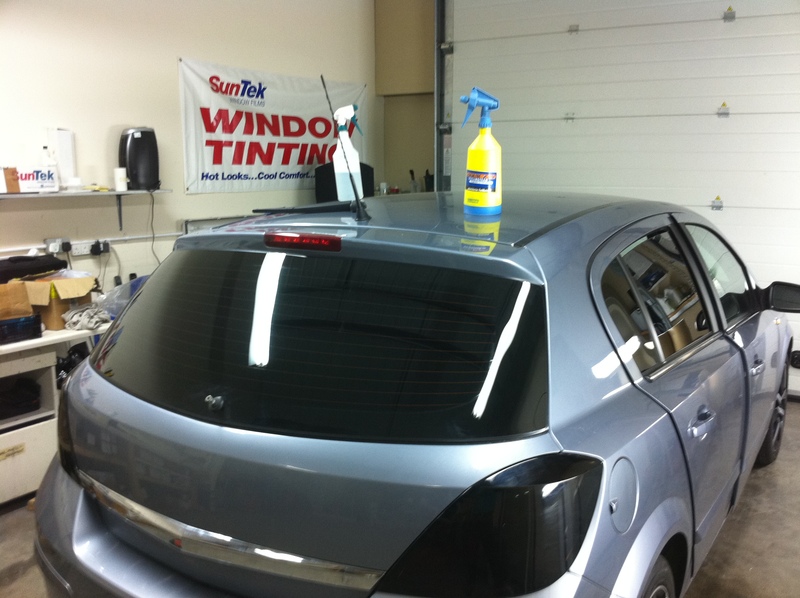 We’ll send you a window tinting prices by text and email along with all the information you’ll need to choose the best window tint for YOUR vehicle.